Keith Edward Owens (61) of South Bend, lndiana was called home on Monday, October, 8 at 8:45 p.m. He was born on December 7,1956 in South Bend to Robert Owens Sr. and Minnie Owens. He was preceded in death by both parents, his brother Robert Alan Owens Jr.and his sister Linda Moody. Keith was a lifelong resident of South Bend. 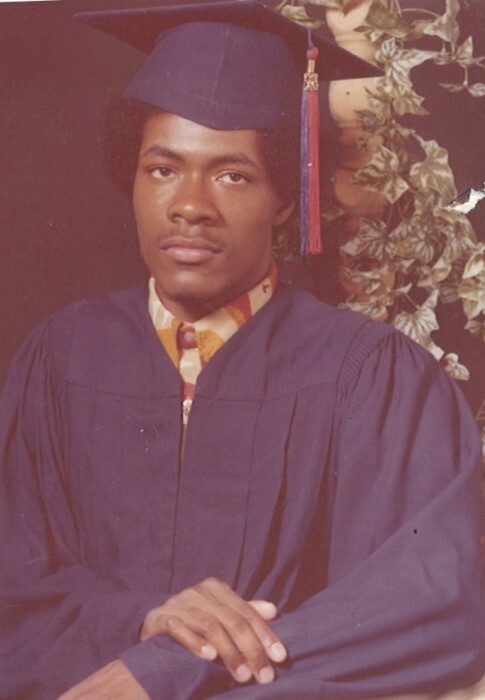 He graduated from John Adams High School in 1975 and immediately went to work at Curtis Products as a light janitor - he remained there for 28 years. them, even after they had become adults. He will always be remembered by his family as a gentle soul. One of Keith's favorite pastime was watching sports of any kind. He especially enjoyed following the Chicago Bears football team. for Keith during the final few months of his life) and the staffs of Dr. Del Pilar Medical & urgent Center, Caregiver Homes, and Real Services. We would also like to thank Dr. Oliver Gilliam, Dr. William Stonehill, and Dr. Kevin Christl. We offer special words of appreciation to Faith BaptistChurch,loo2 Blaine Avenue South Bend, for all their prayers, love, food and finances when we needed them the most. stays. This care was provided, with Christian and familial love, by his brother, Dennis Moody.